Giving a nice gift to the person in your life who loves to play the host is always a good idea, since they'll be especially excited to have you over and put that gift to use. Another benefit of shopping for the avid party-thrower is that you'll likely have an idea of what they have and what they don't, so here's a few suggestions from the Serious Eats staff members who like to have family and friends over. We've got gifts both big and small to fit any host's needs, no matter your budget. Having people over isn't just about preparing a bunch of food; it also involves making one's home an inviting place, particularly the dining area. An elegant table runner with simple geometric designs is a perfect way to add a little warmth to your dining room table, and these vibrant palm leaf napkins will bring color to any holiday spread, which, let's face it, often includes a lot of brownish food. Most renters have some issue with their kitchens, and one of the most common is the way the floor looks. If the host in your life often complains about their questionable laminate flooring, consider getting them this vinyl floor mat. It's not just super colorful and stylish: it's incredibly durable, utterly convincing (seriously, you will swear there are brand new tiles on that floor), and will last a long time in even the busiest cook's kitchen. Another common complaint is the lack of drawer space, and we've got a suggestion for that, too. 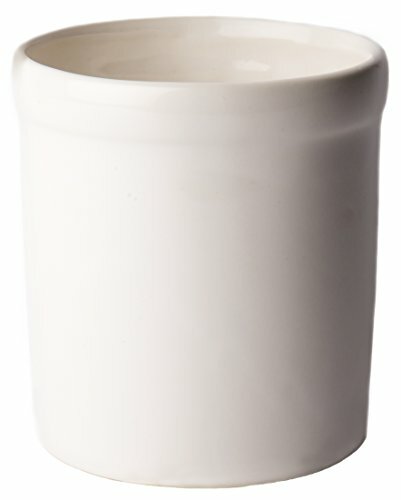 This ceramic crock has the capacity to hold on to a bunch of kitchen tools efficiently—think wooden spoons, spatulas, whisks—and it also looks rather elegant on the countertop. Dutch ovens are incredibly useful as cooking tools, just as handy for a braise as they are for baking bread. But Le Creuset's are so pretty that they double up as perfect serving dishes, too. 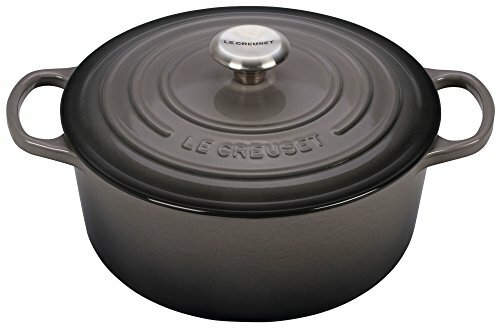 Our review of Dutch ovens found that Le Creuset makes some of the best-performing vessels, so you can rest assured that you're not sacrificing quality for good looks. Perhaps you know someone who fancies themselves a mixologist, but you know that they've got a shaker, a strainer, and drink-specific cups. This bar cart is great for someone looking to display their top-shelf liquor and and their cocktail-making accoutrements. Know someone who is really getting into wine? Like really getting into wine? A dedicated wine fridge is a must for anyone who is trying to collect special-occasion bottles and age-worthy wines.